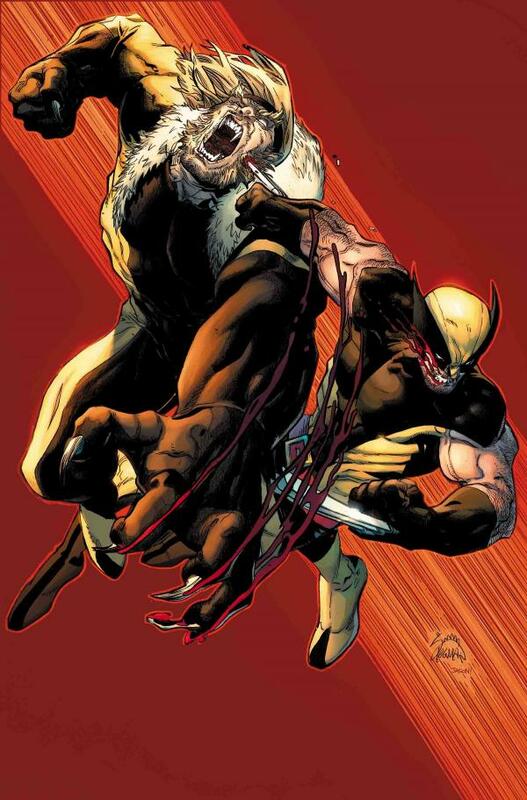 Kieth has long been one of comics most unique talents. 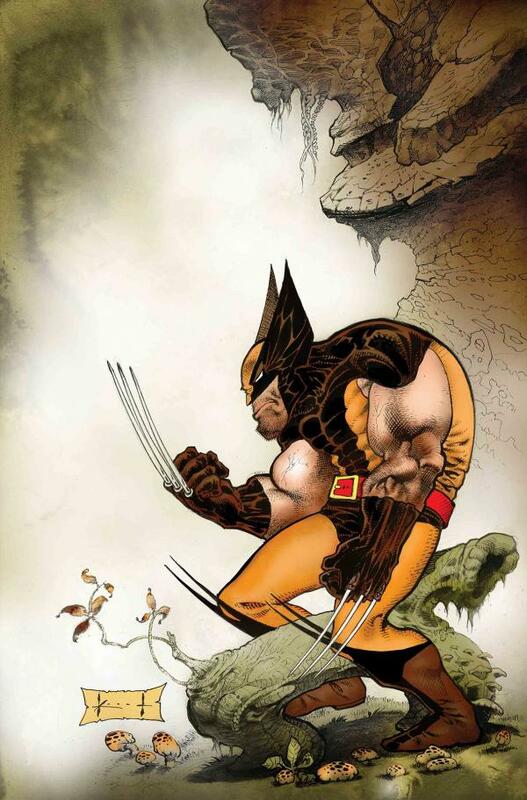 Starting with his career-making turn on Wolverine in Marvel Comics Presents, followed by the best-selling Maxx series, and then Aliens, Batman, Epicurus the Sage, and more, Sam's beautiful and delicate line-work have earned him legions of devoted fans. But now is your chance to see his pages as close to the original art as possible-as if you were peering over his shoulder onto his drawing board! 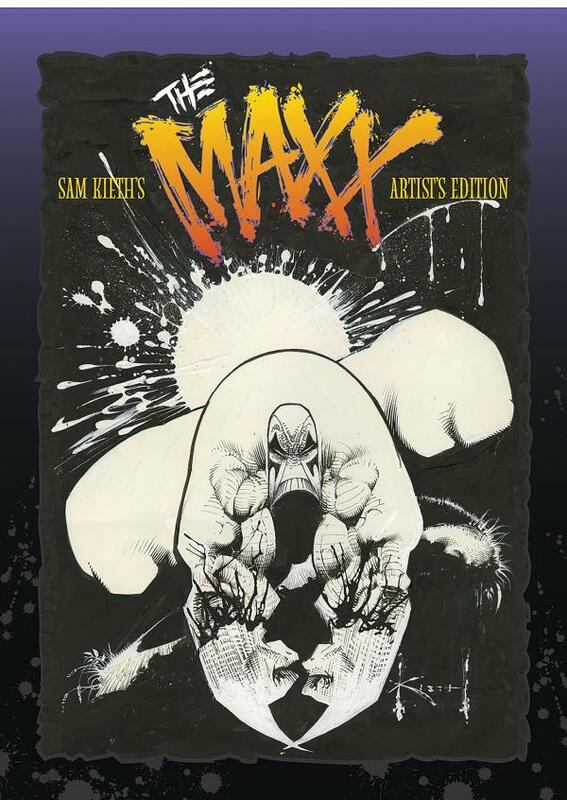 This artist's edition will collect the first 6 issues of The Maxx and present a selection of gorgeous covers-all at their full size, all scanned from the original art, and all produced by the multiple Eisner Award-winning Artist's Edition team at IDW Publishing! Bullet points: * Each copy of the first printing will feature a bound in signature plate signed by Sam Kieth at no extra charge! * These issues were the basis for the cult-favorite cartoon on MTV. * Advance-solicited for December release! SIGNED!